1. 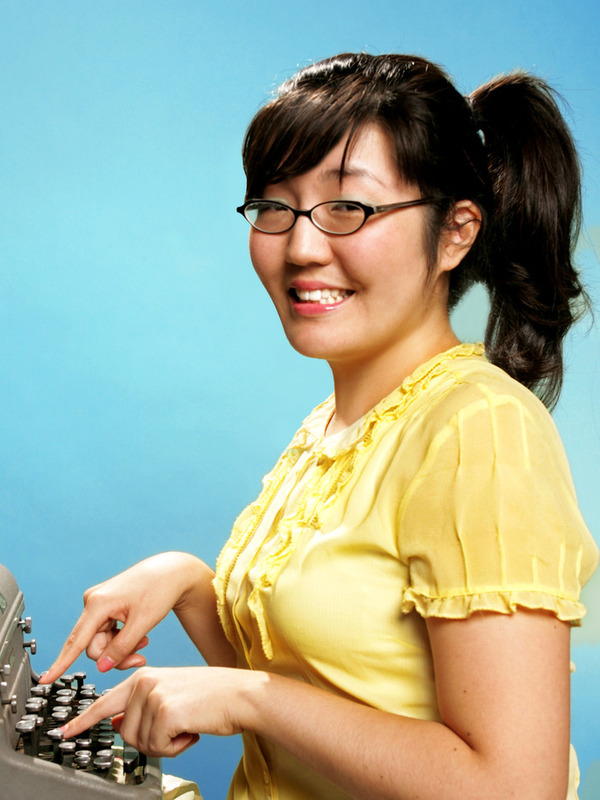 Jenny Han- I fell in love with Han's writing when I read the Summer series and although I didn't LOVE Burn for Burn, I will always be a fan. 2. 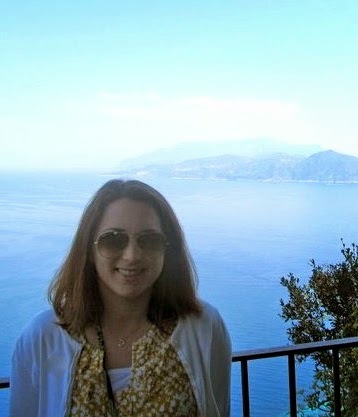 Sarah Dessen - I've read all but two of her books and I hope to remedy that this summer. Dessen is one of my favorite authors and has been for years. Her books are the epitome of what I like in a summer read. 3. Gayle Forman- Her books always make me feel so much. I will read anything she writes. 4. 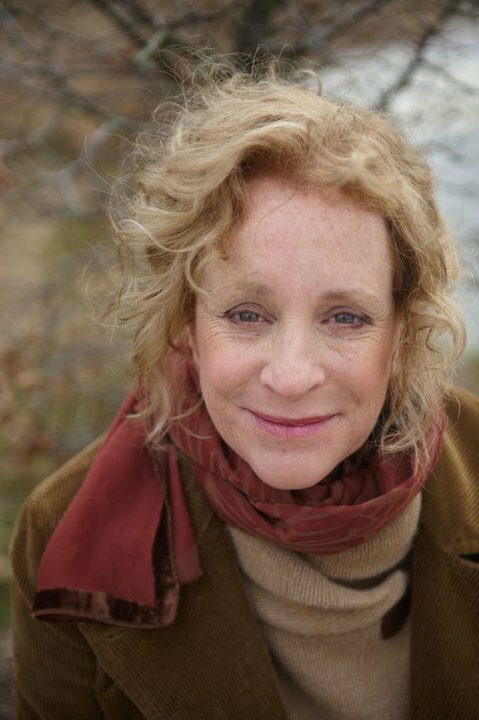 Philippa Gregory- She's the reason I love historical fiction. 5. Cynthia Hand- The Unearthly series is one of my favorite paranormal series and I can't wait to read Boundless. 6. 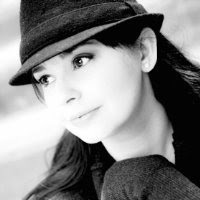 Morgan Matson- After reading Second Chance Summer, Matson secured a spot on my favorite author list. 7. Stephanie Perkins- Anna and the French Kiss. Need I say more? 8. 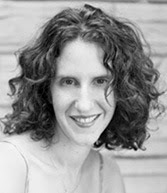 Michelle Hodkin- Only Michelle Hodkin's stellar writing can get me to read scary books. 9. 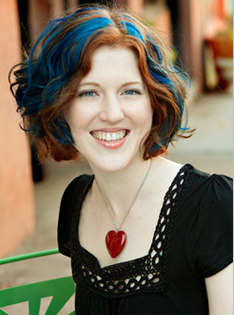 Richelle Mead- She created Dimitri, one of my favorite male characters ever. I need to get caught up with her Bloodlines series. I guess I am still mourning the loss of Vampire Academy. 10. John Green- Ok, so I have only read two of his books, but after reading The Fault in Our Stars, I'll buy anything he writes. Seriously. He's that good. I plan on reading the rest of his novels as well. Stephanie Perkins is on my list too, I'm almost finished with Lola and I just love her writing, and her characters. Totally forgot about Morgan Matson - I loved Amy & Roger but I still need to read Second Chance Summer! I love Stephanie Perkins' characters as well. Anna and St. Clair are my favorite. Second Chance Summer is really good. I hope you get to read it soon. Thanks for visiting, Kit. Nice list! I see several authors I need to try. Me too. She is absolutely my favorite historical fiction author. Thanks for visiting, Cindy! 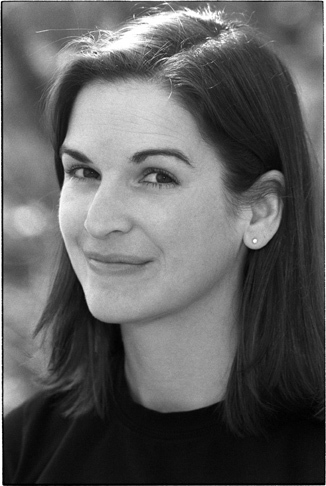 Sarah Dessen is FAB! You must get around to reading her son. I love TFIOS as well- it's brilliant! I can't wait to read more of Green's work. OMG! You haven't read any Dessen, Han or Forman? 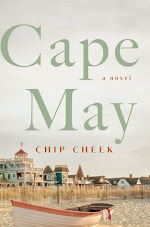 You need to read Dessen or Han this summer- perfect for a vacation and I think you would really like Gayle Forman. Thanks for visiting, Jenny! Yes to Dessen!! She's one of my absolute favorite writers. Mead's a great pick too - her books always rock. Even though I haven't read most of these authors, I keep seeing them on people's TTT lists. I guess that means I have some catching up to do, huh? 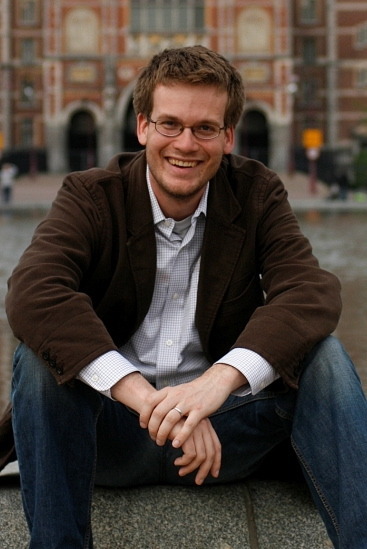 As for John Green, I'm with you -- I've only read THE FAULT IN OUR STARS, but I loved it so much that I'm anxiously looking forward to enjoying the rest of his books. I want to read more of John Green's books as well. Looking for Alaska is next on my list. Thanks for visiting, Susan! Second Chance Summer was my favorite summertime read last year. I loved it! Thanks for dropping by, Christianna. Stephanie Perkins is totally awesome! She's on my list, too. I cannot wait for Isla and the Happily Ever After!!! I still have not read Vampire Academy. I definitely need to. Everyone raves about it. I need to start reading Jenny Han's work! I was debating putting Cynthia Hand on my list and even though she's not in my "top ten" she is still on my list!